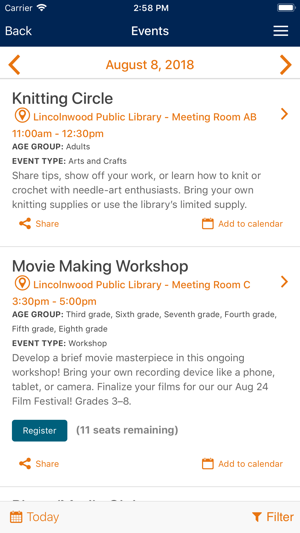 Take the Lincolnwood Library with you anywhere you go. 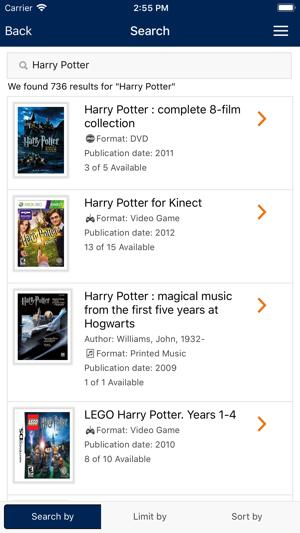 Renew items, manage your account, search the catalog, access digital content, and find library events. On the go and see a book you like? 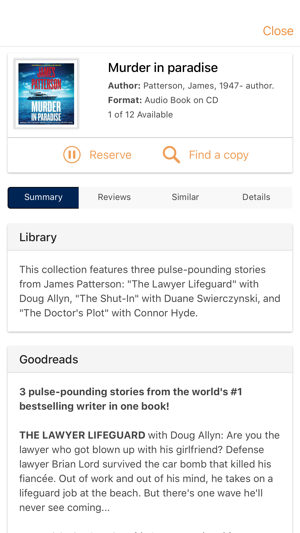 Use the app to scan the barcode to see if a copy is available for checkout in the library. 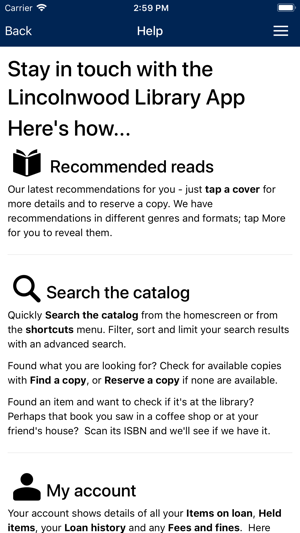 Explore the new Lincolnwood Library app, with easy access to eBooks, eAudiobooks, your library account, and other online resources. 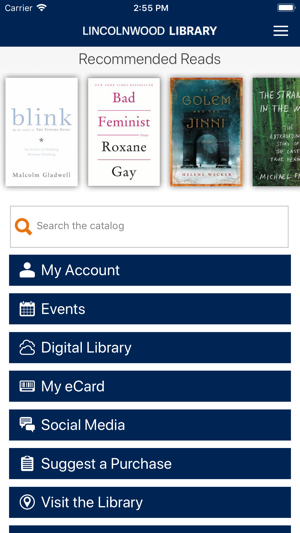 Still haven’t registered for a library card? 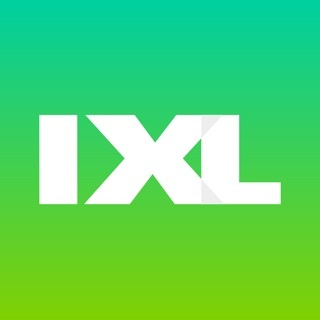 Visit us at 4000 W. Pratt Avenue in Lincolnwood to register today. 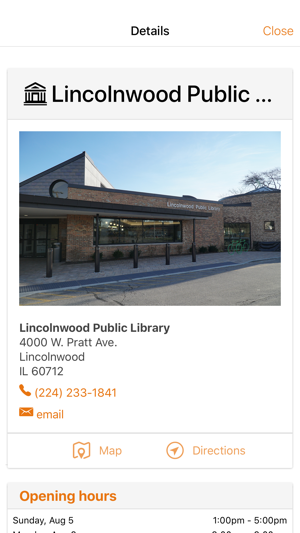 Visit our website at www.lincolnwoodlibrary.org for more information about the library.